The comedy "Intimate Strangers" passed the 2-million viewer mark in about a week after its release on Oct. 31. The Korean Film Council said that as of Wednesday the film had attracted some 2.02 million viewers, becoming the fastest-selling comedy this year. 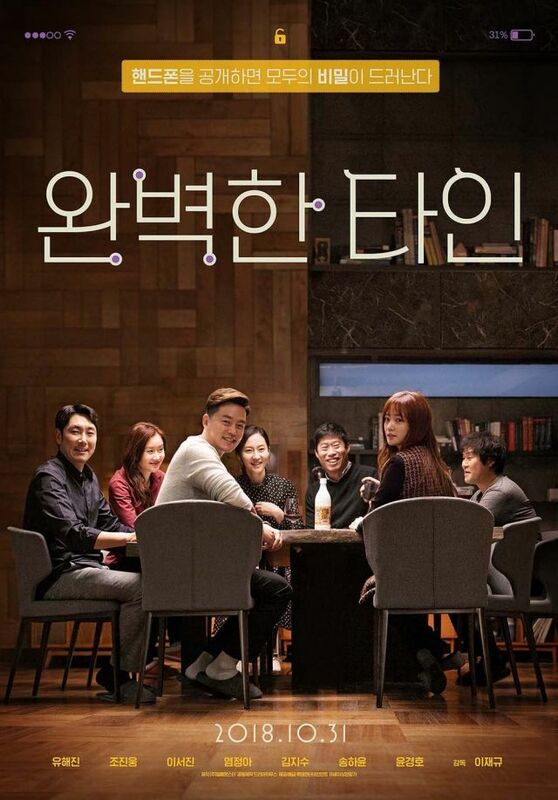 The film revolves around a group of close friends since childhood who gather for a housewarming dinner. They play a game in which they must share all the messages and calls logged on their cell phones.